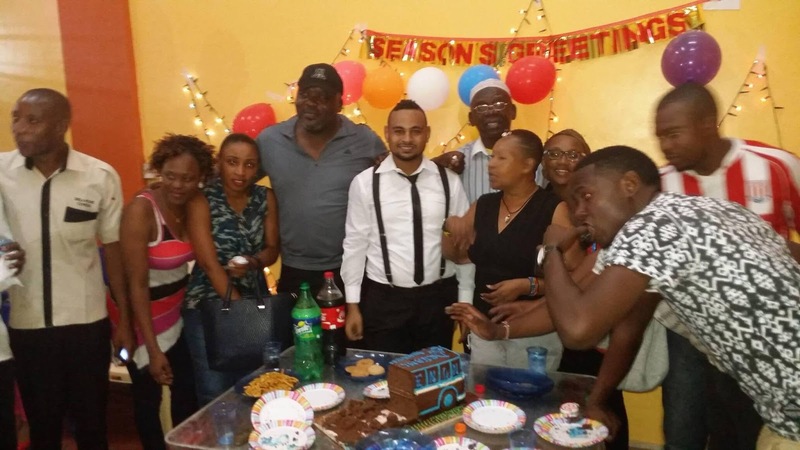 Dreamline Express Ltd on Wednesday of 23rd November, celebrated their 6th Anniversary. This comes six years after it was incorporated. Dreamline Express has recently been one among the best performing bus company in Kenya with its tremendous growth and impact to the bus industry. 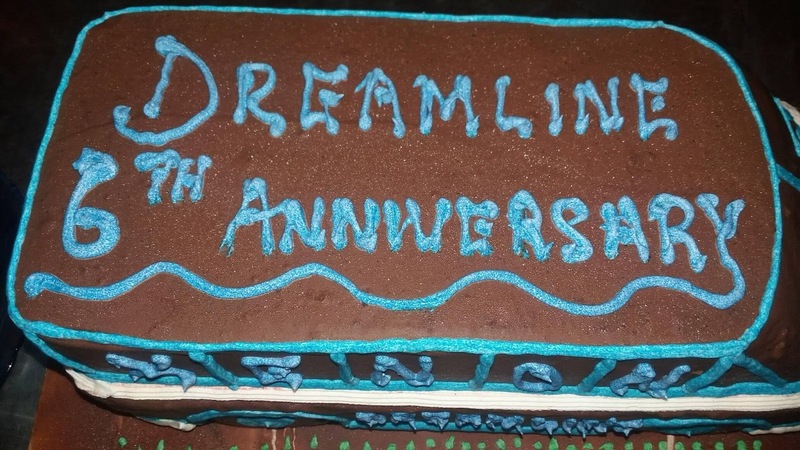 Dreamline Express during their Anniversary, appreciated the support they got from their staff and fans.